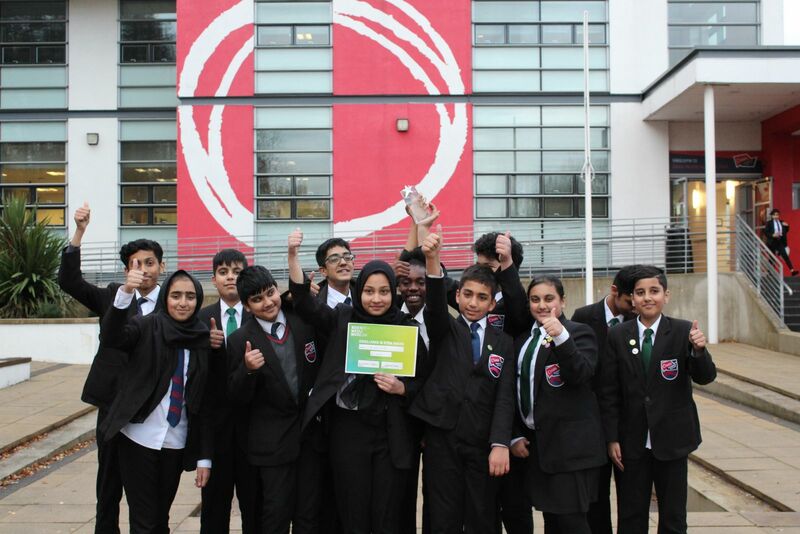 Oasis Academy Lister Park is an inclusive academy for children from all parts of Bradford aged between 11 and 18. Situated on North Avenue, Bradford, and serves the communities of Manningham, Frizinghall and Heaton. Tears by ERON is an electronic composition composed by Erik Ondič (Year 11), a talented young musician here at Oasis Academy Lister Park.